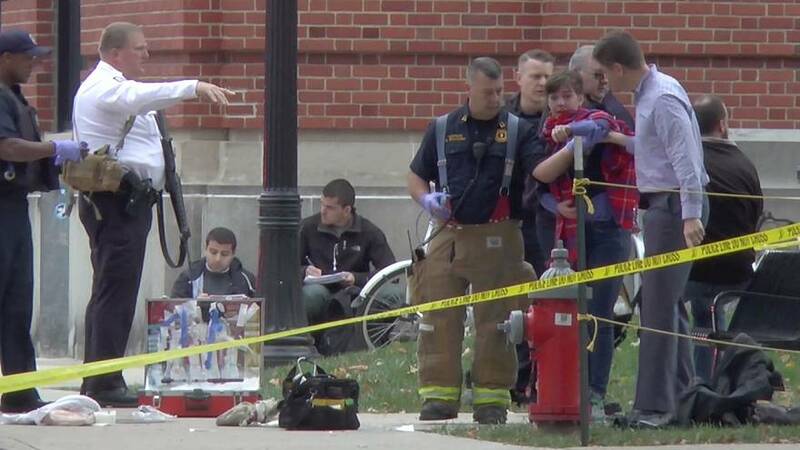 Students at Ohio State University remain shaken by Monday’s campus attack (Nov.28) that left 11 people hurt. Responsibility for the car and knife rampage has been claimed by ISIL militants who described the assailant as a “soldier”. But there has been no confirmation of any connection between Somali-born Abdul Razak Ali Artan who was himself a student at the university before he was shot dead by police. The authorities are investigating terrorism as a possible motive suggesting Artan may have been radicalised online by jihadist propaganda.